By Ian Pollard in News and Views, Uncategorized on 15th February 2017 . Hargreaves Services HSP warned in December that the half time figures would be bad and they are. Although like for like revenue for the 6 months to 30th November fell by only 2.2%, like for like profit before tax was down by 75% and underlying diluted earnings per share by 95.7%. As is usual in these circumstances the Board decided that it would be wise to look after the shareholders and they have certainly done that with a rise in the interim dividend of of 58.8%. The share price has been strong since the end of October having risen by a maximum of 40%. The Chairman says it is pleasing to see how much progress has been achieved in meeting the targets which the company set itself a year ago. 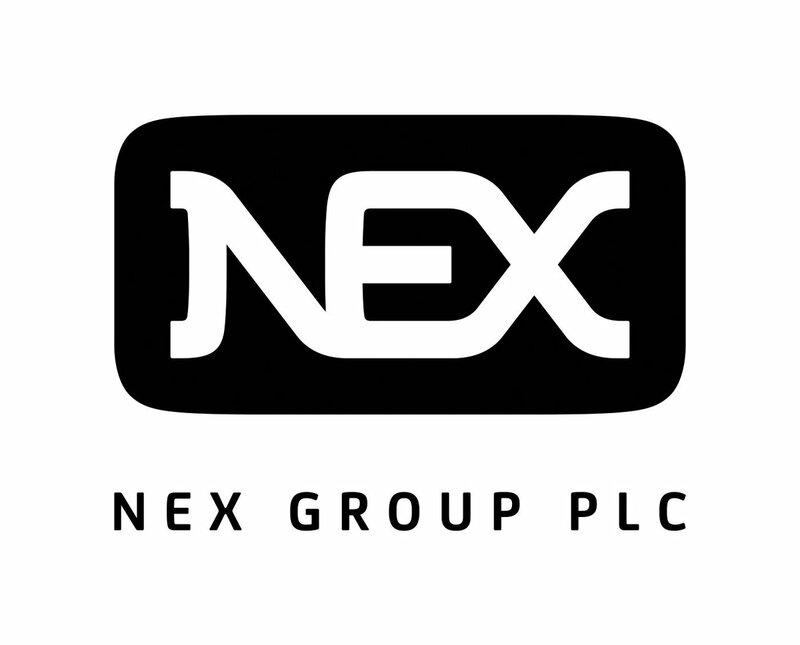 NEX Group NXG benefited substantially in quarter 3 from the high volatility and increase in trading activity which followed Trump’s election success. On the day after Trump’s victory BrokerTec enjoyed its second highest volume day on record. Average daily volume for quarter 3 in IS and EU repos rose by 8% and 11% respectively. Volatility in the dollar/yen saw average daily volume surge by 23%. Group like for like 3rd quarter revenue rose by 11% on a constant currency basis but the arrival of the new year saw volumes become much more muted and NEX admits that it is too early to say that previous long term subdued market conditions have come to a permanent end. Tracsis TRCS Group revenue for the half year to 31st January rose from £13.1m. to £15.5m. and both EBITDA and adjusted pre tax profit are expected to be slightly ahead. The second half should prove to be significantly stronger than the first half and full year revenue and profit are expected to be in line.